TIME Express Hotel Al Khan will be the first property under the new hotel brand from TIME Hotels. 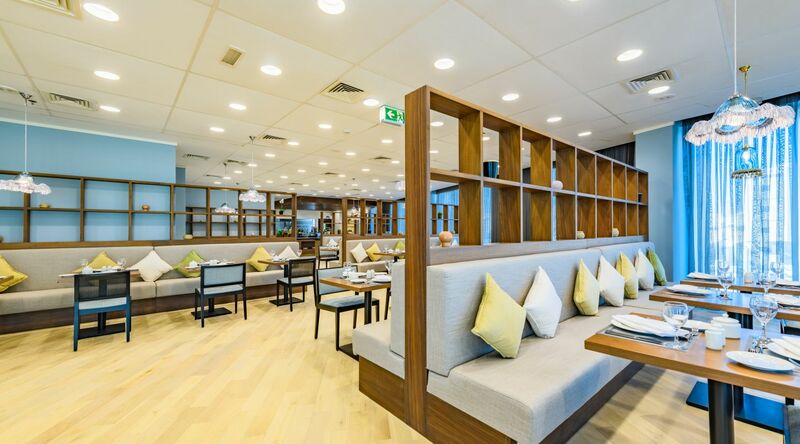 Designed specifically for the budget-conscious traveller visiting Sharjah, TIME Express Hotels will provide fresh and modern hotel environments at great value to guests by reinventing the traditional service model. A highly efficient yet stylish property located only 15 minutes from Dubai International Airport and 20 minutes from Sharjah International Airport and 15 minutes walk from the Al Khan Beach. TIME Express Hotel Al Khan promises to deliver unbeatable value to guests seeking not to compromise on the quality of their hotel stay.